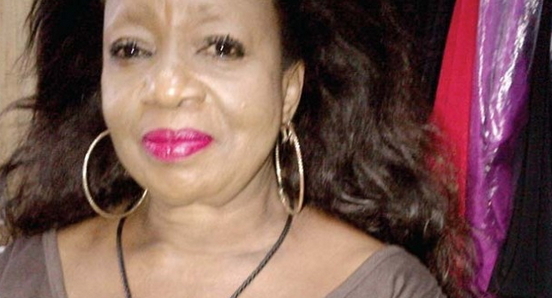 In a recent encounter with Carol Okeke at her shop in Surulere area of Lagos, the Nollywood actress expressed willingness to return to her acting career after over 10 years of no show. “The first time I came up was in 1992 and for a while, I was sick. But I am back fully now. I do business at present. I run a bou­tique in Surulere and I am again avail­able for Nollywood jobs”. Mrs Okeke also expresses interest in Buhari and IBB, she described them as her favourite leaders.